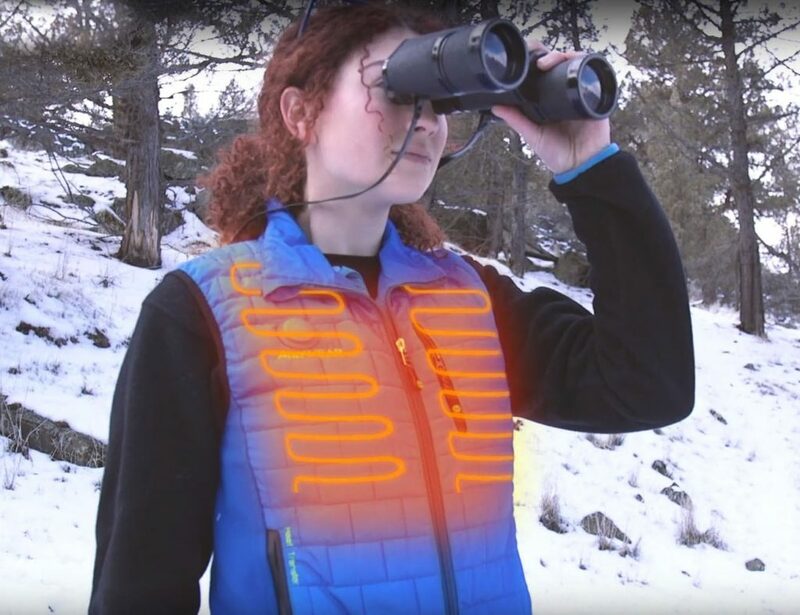 ⚠️Check out more health products here. 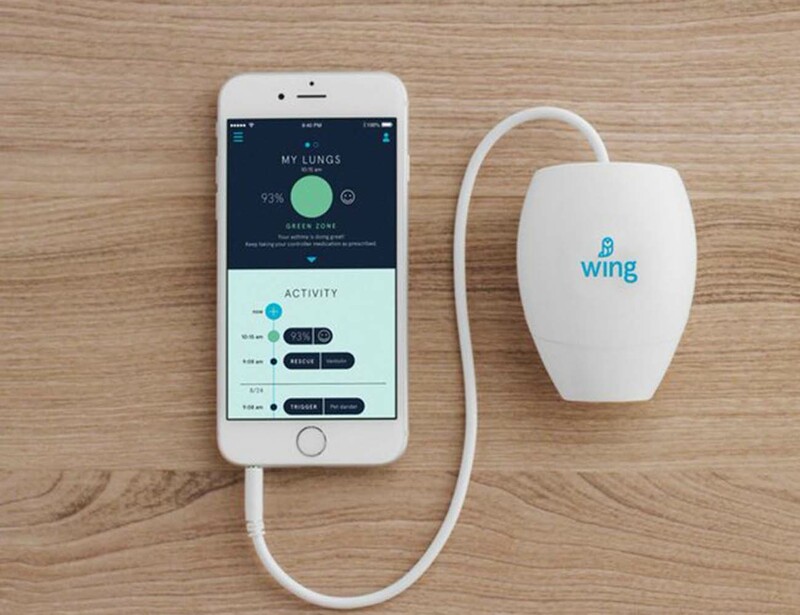 Wing is a smart asthma tracking device and the easiest way to measure your lungs. 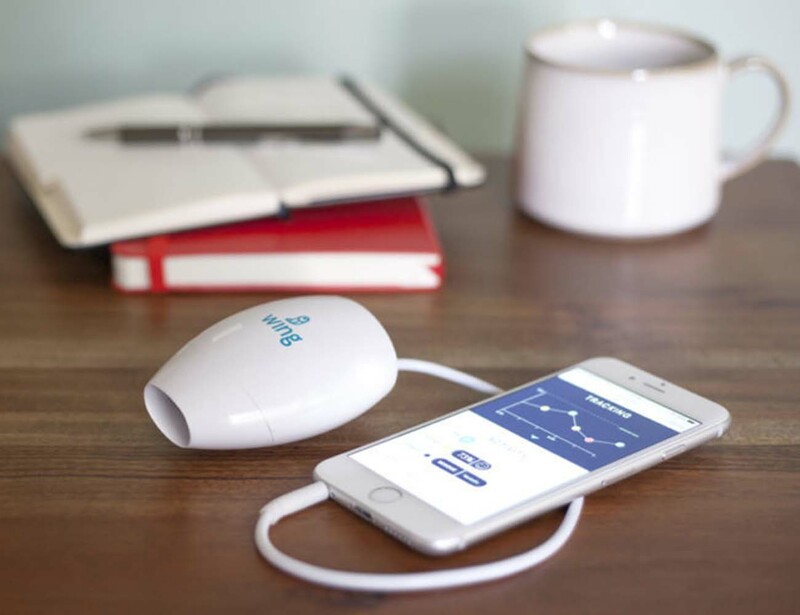 Comprised of a smart sensor and an intelligent app, you’re able to determine your lung function and detect if an asthma attack is coming just by breathing into the device. 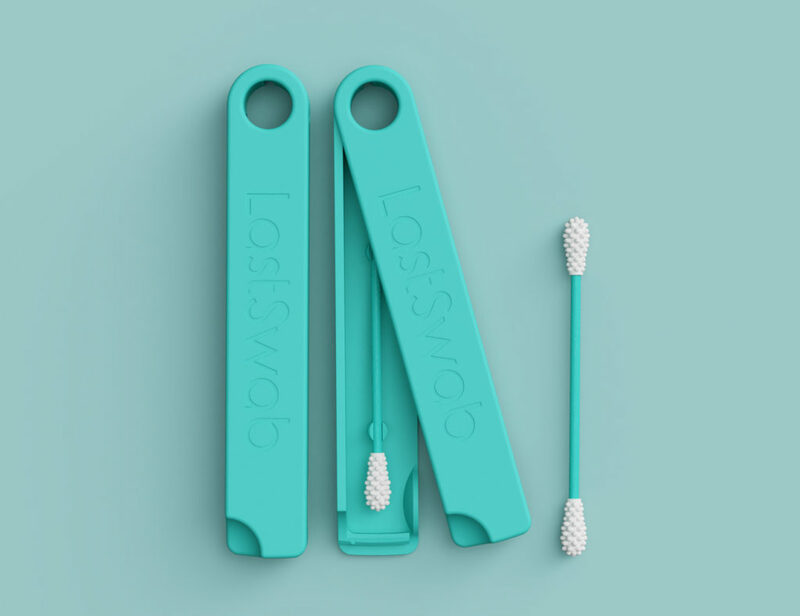 The pocket sized sensor plugs straight into your headphone jack and requires no batteries or charging. 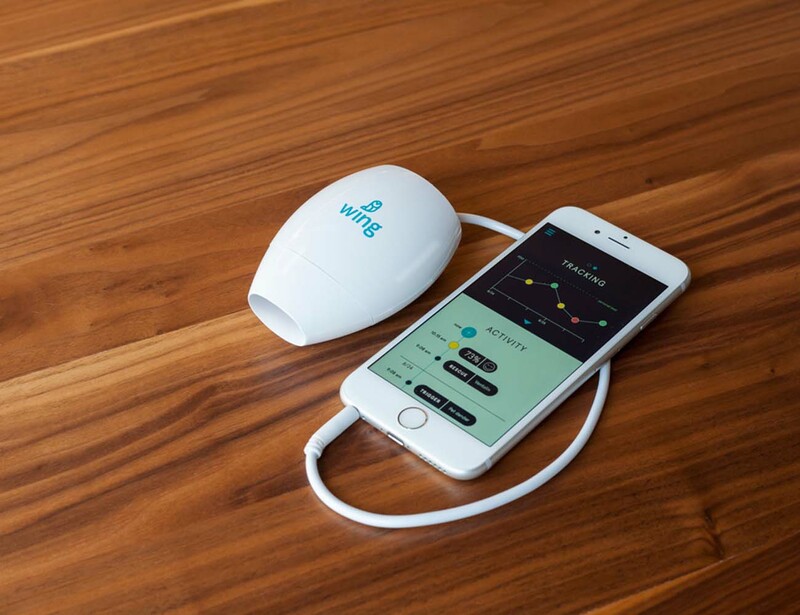 Using the same metrics as medical experts, Wing determines your FEV1, how much air you can blow out per second, and Peak Flow, how fast you can blow out air. The HIPAA-compliant cloud-based app allows you to easily understand your results with simple red, yellow, and green indication. 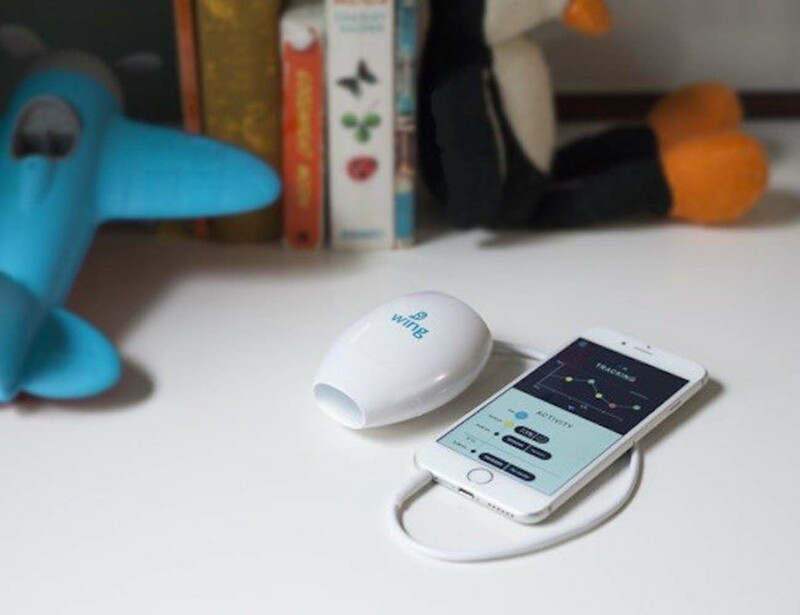 With the app you can also set medication reminders, view environmental triggers based on location such as pollen or smog, and even send your information to your doctor.